Carnival is one of the UK’s leading production companies. Over the last 30 years it has produced hundreds of hours of award-winning popular television for audiences worldwide from series such as Jeeves and Wooster, Poirot, Hotel Babylon and Whitechapel to powerful miniseries such as Any Human Heart, Traffik and The Grid. It has attracted more than 100 national and international awards and nominations, including Oscars, Emmys, BAFTAs, Royal Television Society, Oliviers and TONY Awards. 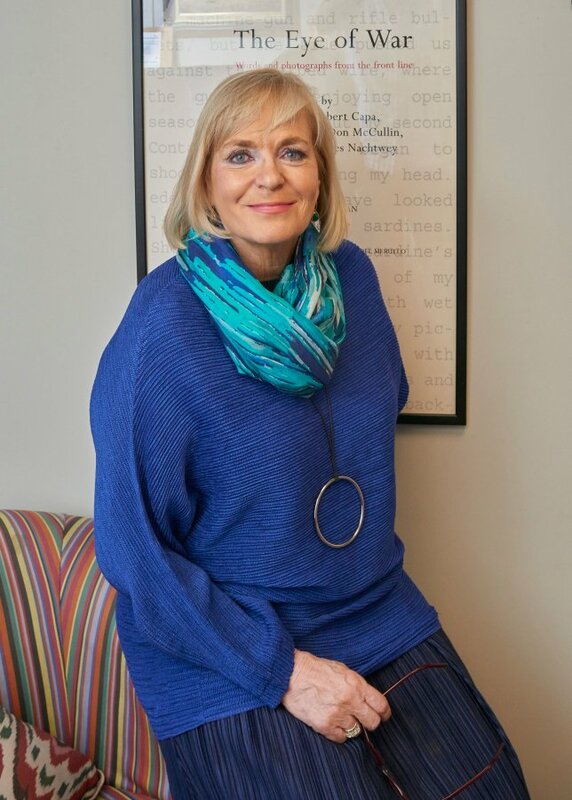 One of their most successful productions has been the multi-award winning Downton Abbey, the lavish period drama, created and written by Julian Fellowes, that has taken the world by storm. 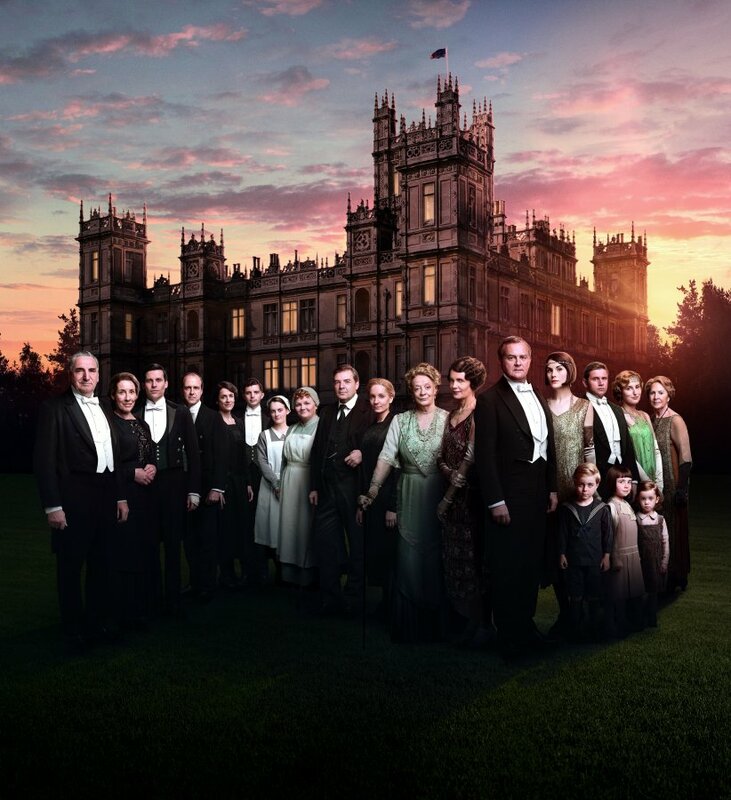 With an all star cast including Dame Maggie Smith, Hugh Bonneville, Penelope Wilton, Elizabeth McGovern, Jim Carter, Brendan Coyle, Michelle Dockery, Dan Stevens, Phyllis Logan, Siobhan Finneran, Rob James-Collier, and Joanne Froggatt, Downton Abbey has achieved huge critical and ratings success. Winning 10 Emmys and achieving a place in the Guinness Book of Records for achieving the ‘highest critical review ratings for a TV show’, the show has been licensed in over 200 territories. 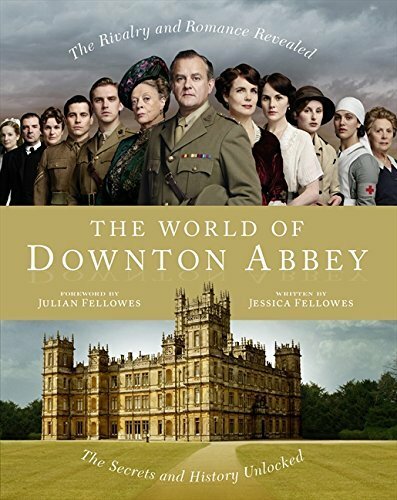 The #1 bestselling The World of Downton Abbey was written by Jessica Fellowes and published by Collins in September 2011, and the follow up companion to Series 2, The Chronicles of Downton Abbey, was published by Collins in September 2012. 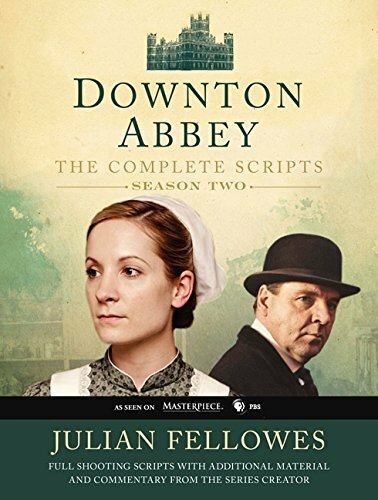 Downton Abbey: The Complete Scripts Season 1was published in December 2012, also by HarperCollins, with the script book of the second series following in November 2013. 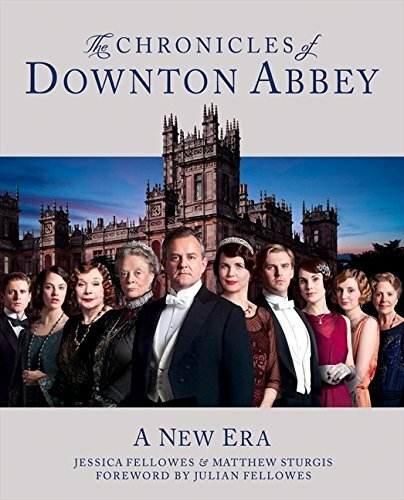 Downton Abbey: Behind the Scenes was published by HarperCollins in September 2013, becoming an instant Sunday Times bestseller. 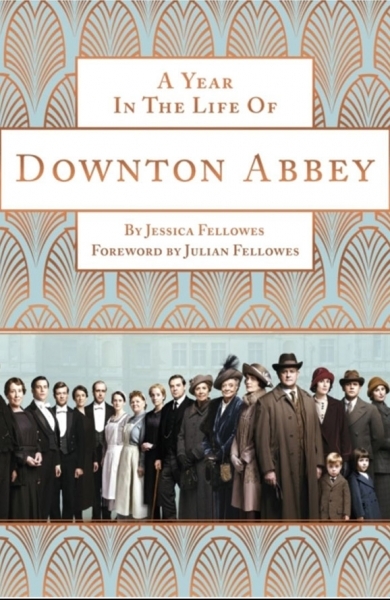 Two tie-in books to Season 5 of the show were published in Autumn 2014 by Headline – A Year in the Life of Downton Abbey and The Downton Abbey Rules for Household Staff. 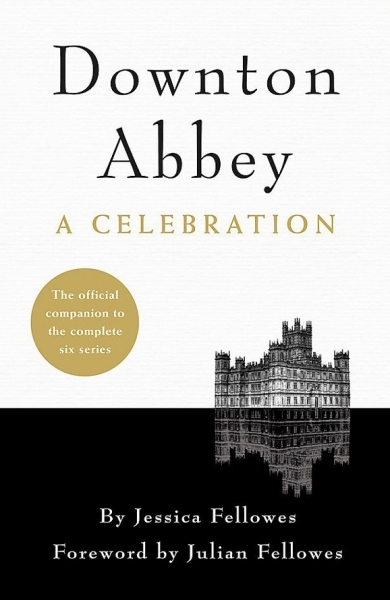 The Wit and Wisdom of Downton Abbey was published by Headline in August 2015, and a behind-the-scenes companion to the entire series, Downton Abbey: A Celebration, was published in November 2015 by Headline.